Michael Bloomberg’s donation is designed to make the elite private research university in Baltimore both need blind and loan-free, with thousands of scholarships. 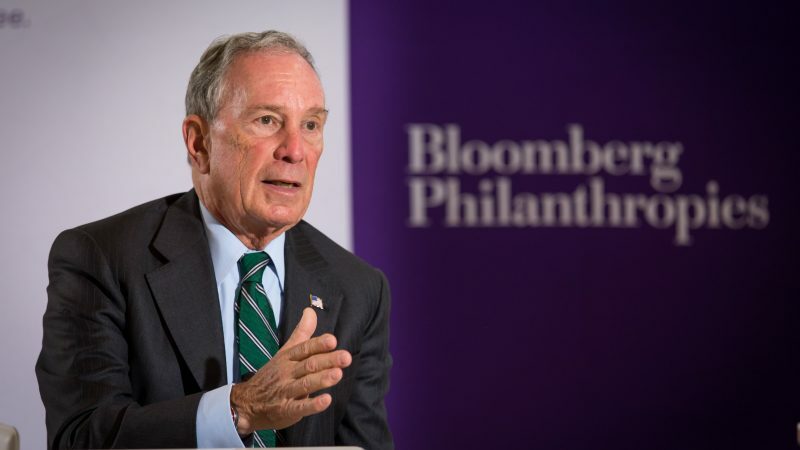 Business magnate Michael Bloomberg is a philanthropist who attended Johns Hopkins University, where he paid his tuition by taking out loans and working as a parking lot attendant. Former New York City mayor and business magnate Michael Bloomberg donated a record $1.8 billion to his alma mater Johns Hopkins University. The eye-popping size of the gift has evoked strong reactions. Not surprisingly, the media has dwelled on the enormous size of the gift. It’s thought to be the single largest donation to a US university in history. However, some academics have suggested that such a substantial donation could have been repurposed in boosting a less elite institution. True, one can ask whether Bloomberg really needed to funnel his vast resources to his alma mater, which is an elite, well-funded university. Perhaps the money could have been transformative for a more mass-market school. “At City College, where I work, we have incredible faculty who provide an education every bit as good as I got at Hopkins. But our classrooms and lab spaces are in need of repair and the latest technology, we lose some of our best faculty to wealthy schools that make offers with which we can’t compete and we struggle with every tiny expenditure,” wrote Tony M Liss, interim provost at the City College of the City University of New York (CUNY), which has been a great engine of social mobility. A new study of social mobility, said CUNY propelled almost “six times as many low-income students” into the middle class and beyond as all eight Ivy League campuses. While all these arguments are valid, let’s not lose sight of the purpose to which Bloomberg has dedicated the donation. He has directed that all the funds be used to provide scholarships and grants to undergraduate students from low and middle-income backgrounds, allowing Johns Hopkins to admit students without regard to their financial wherewithal. In other words, Bloomberg is giving a staggering $1.8 billion to assist students with financial aid. The donation is designed to make the private research university in Baltimore which has one of the best medical schools in America both need blind and loan-free. 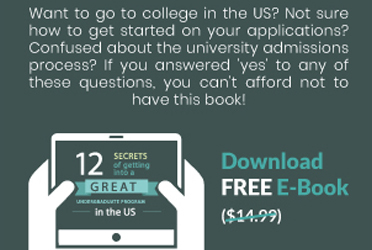 "Need-blind" means the school will no longer take financial need into account during the admissions process, instead focusing solely on the merit of the applicant. Similarly, "loan-free" means Johns Hopkins will no longer package loans in their financial aid award letters, replacing that money with scholarships that don't need to be paid back. In his op-ed, Bloomberg recalls receiving a $6,000 National Defense student loan to attend Hopkins. He also worked on campus while going to college. Bloomberg said his diploma from Hopkins provided opportunities he wants to offer others who have the talent but lack the financial means to go to college. Bloomberg’s gift resonates with me because I know scholarships can be wonderful and transformative. Thanks to a merit-based British Chevening scholarship I traveled to London —for the first time — to study Journalism in the University of Westminster. The School of Media, Arts and Design in the university’s sprawling Harrow Campus had enough sophisticated TV and media equipment to make a young Indian journalist feel like a kid in a candy store. The generous scholarship paid for visits to museums, book talks and the West End theater district which offered both escapism from and a better understanding of the world around us. It also led to a valuable internship with the Financial Times. Assuming an annual spending rate of 4.5%, Johns Hopkins will be able once the full gift is invested to distribute $81 million in aid to students each year. Bloomberg’s gift is good not only for Johns Hopkins, but transformative for the students he has chosen to help. The percentage of low-income students on highly selective elite campuses is very small — just 3% according to the Jack Kent Cooke Foundation. Against this backdrop, the purpose to which Bloomberg has dedicated the money is a well-conceived decision.